It's the first Friday 5 of 2014! I'm not a huge fan of resolutions, but I do look to a new year as a clean slate -- a time for a fresh planner, a new start for goals, and this year, another segment in my 101 in 1,001 journey! Last year, I chose the word moment -- I needed to live in the moment. And while I tried to do that, I often found myself slipping into dwelling on past and future and not focusing on what is in the moment. This year, I am choosing a similar theme: PRESENT. I need to "be positive, be present." It's time to be present in all parts of my life -- my job, my relationships with my friends, family, boyfriend, and God, in social moments, in everything. So cheers to being positive and present! One of my goals on my 101 in 1,001 lists is to run a 5k. I'm not a very good runner (and I don't like it), so this year my goal is to train and run in a 5k. 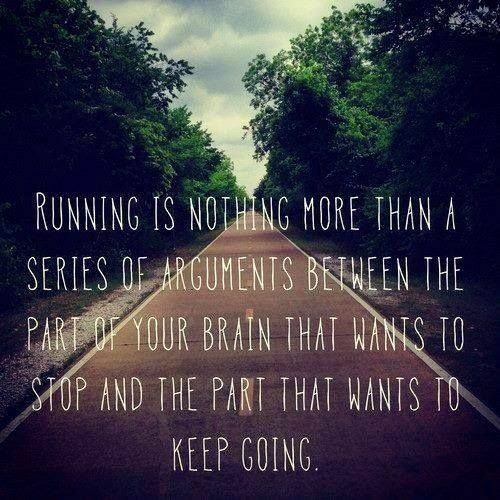 I have a friend who is training for a half marathon and is so dedicated to her goal, and I'm aiming to be like her! Starting Monday, my journey to the 5k will begin (I'll keep you posted on how it goes...should be an interesting one). I would love to do a Color Run, so if anyone wants to join, let me know! Another item on my 1,001 list is to read a book a month for a year. I have always loved to read since I was a little girl, but once I got to college, I put aside "for-fun" reading considering I was an English major and I read all the time (or skimmed...sorry Shakespeare). I started in December with The Weird Sisters, and my book for January is Roses by Leila Meacham -- it's a hefty one, but hopefully a good one! I have goals for my little piece of the internet -- I have been amazed at the increase of readership and twitter followers in the past month, and I would love to see it continue to grow! I'm also excited for some collaborations that are coming up in 2014! Stay tuned! P.S. 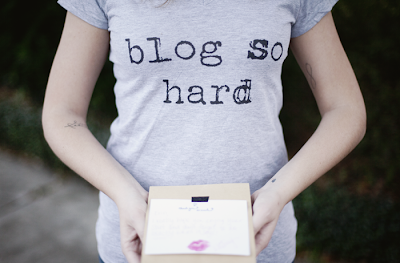 How fun is that Blog So Hard shirt from Whitney over at I Wore Yoga Pants To Work?! 2013 held a lot of time on the road which equaled a lot of fast food choices. Which also equaled bad habits. Which equaled fast food and unhealthiness all the time. This year, we're changing that. So I need this The Can't Cook Book -- feel free to suggest your favorite recipes! I challenge you to pick a word for your year -- one that will keep you grounded, positive, and happy. 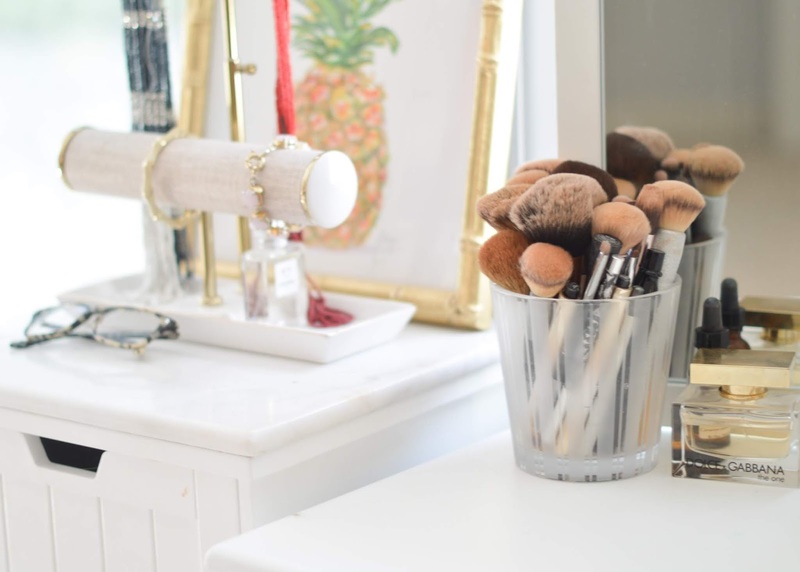 Don't forget to check out the Friday Five gals!